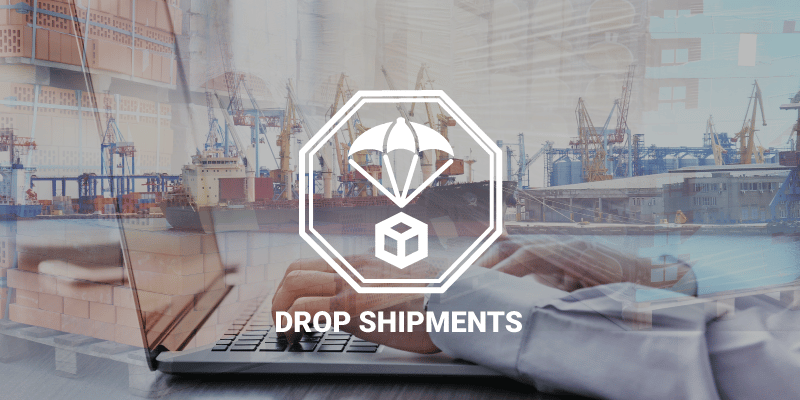 “Drop Shipping, Details that make a Difference” profiles the roles, risks and responsibilities on a firm asked to proceed with a shipment to the buyer’s foreign customer. There are these baffling questions that arise, but no one around to answer them when a drop shipment is requested by your foreign customer. Who will be the exporter? Who is responsible for filing the export report or EEI? Should we authorize the freight forwarder? Do we have to submit data to the freight forwarder? May we file the export report or EEI? Who prepares the export documentation? These are the type of questions answered in this training.